Why Are We Turning the Targets Blue? In general, a wish can be categorized into four buckets, I wish: to go, to be, to have or to meet. Make-A-Wish® transforms these wishes into a reality for children facing life-threatening medical conditions. On Saturday, April 29, we celebrate World Wish Day®, and Topgolf venues across the country will light the targets blue every 34 minutes to represent, on average, how often a child’s wish is granted. 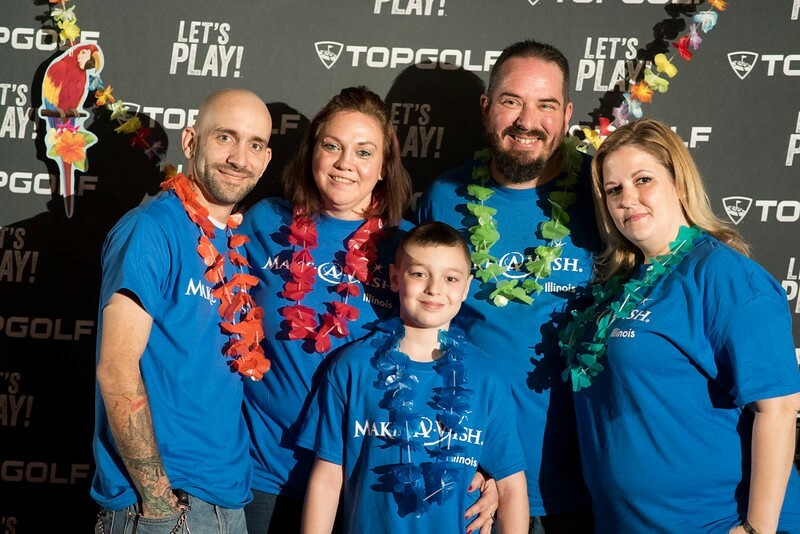 My journey with Make-A-Wish started long before I knew what Topgolf was. I was diagnosed with Hodgkin’s lymphoma when I was 17 and immediately underwent chemotherapy and radiation treatments. The experience was emotionally, physically and mentally challenging. Not only for myself, but for my family and friends, too. With only a couple months of treatment left, my oncologist suggested that I consider meeting with Make-A-Wish. Truthfully, I was discouraged at first because I knew I would soon be in remission and leaving this chapter of life behind me. I didn’t want to take away an opportunity from a child who needed this kind of experience more than me. 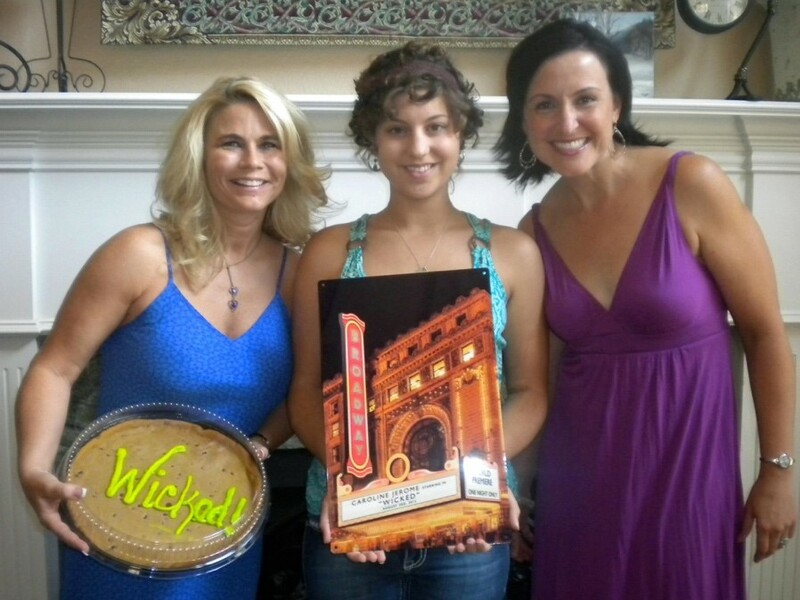 However, I reluctantly gave in and met with two wish granters who have the biggest hearts I had ever known. They told me to dream the biggest wishes I could think of, and, ultimately, we landed on the perfect, once-in-a-lifetime experience. On Aug. 3, 2012, I had, by far, one of the most memorable days of my life. 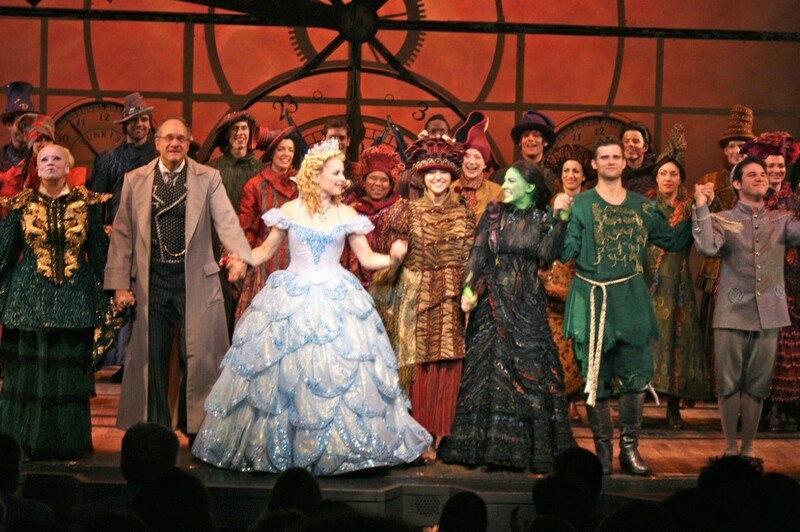 Thanks to Make-A-Wish, I performed on Broadway in my favorite musical of all time, Wicked. And the sweetest part? Twenty-five of my closest friends and family were there to experience this unforgettable night and celebrate my cancer remission – all in the heart of New York City. You could say I’ve come full-circle from being a wish kid to now working for a company that gives to Make-A-Wish. I’m so proud to work for Topgolf because we are helping restore hope, strength and joy for these incredible children and their families. That’s why Make-A-Wish is extraordinary. Here at Topgolf, we’ve been lucky enough to plan multiple wish send-off parties across the country and even help grant some wishes along the way. I’d like to personally invite you to join us on April 29 to celebrate World Wish Day with us at Topgolf and help create impactful wishes for the children who deserve and need this. Along with turning the targets blue every 34 minutes, be sure to taste our delicious Injectable Donut Holes because $1 from each order will be donated to Make-A-Wish. Guests can also ask their Bay Host to add a donation to Make-A-Wish on their check, or purchase our co-branded merchandise, with a portion of proceeds donated to Make-A-Wish. I’ll be at Topgolf on World Wish Day cheering on our team as we fundraise for wish kids. I hope to see you there so we can help more children dream of going, being, having and meeting. 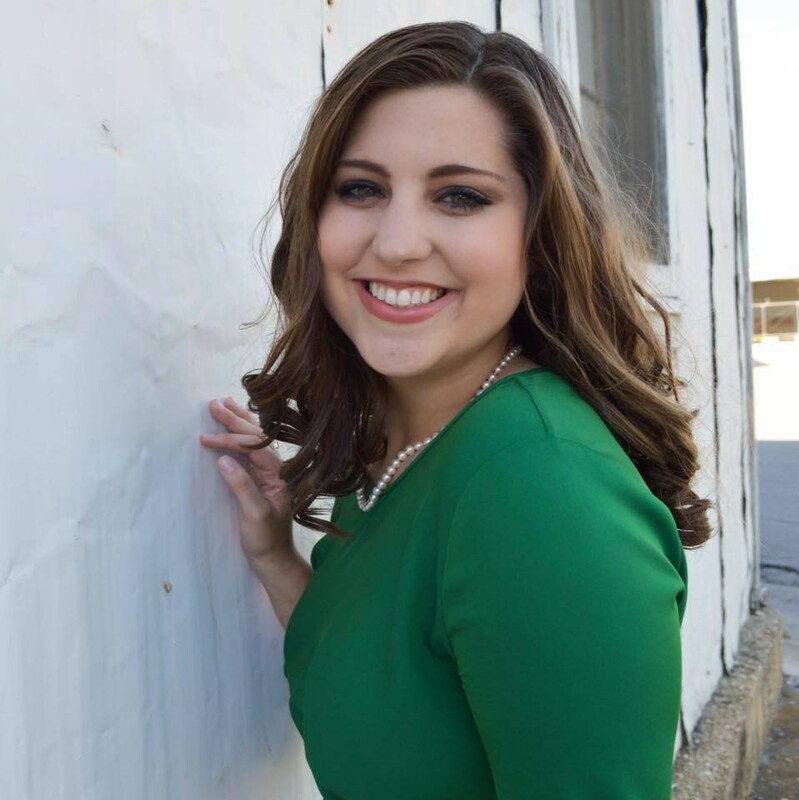 Caroline is a graduate from Baylor University and serves as the communications coordinator for Topgolf. She enjoys an unlimited amount of sweet tea, reading, travelling, country music and Mexican food (always willing to pay extra for guac). An avid golfer herself, Caroline can be found swinging at Topgolf or at a traditional golf course in the DFW area.